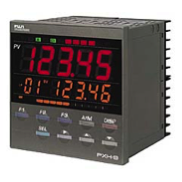 Indicators & Controls Manufacturers - Panel Mount Controllers - Limit Alarms | TALON Technical Sales, Inc. Contact a TALON specialist about your applications and requirements, we will be able to pair you with the perfect indicator and/or controller for your project. For over two decades, TALON has been working with clients and manufacturers in these specific fields and industries. Time and again, our sales and technical staff have a knack for matching our clients with the right products for their requirements. Contact us today and we will happily answer any questions you may have while helping you find an efficient solution for your project. 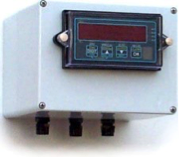 Micron Meters has a wide selection of panel mount meters to meet the most demanding applications. 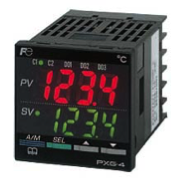 The Micron meters can be provided for any analog as well as serial or Ethernet inputs. 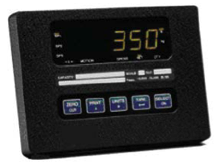 Intempco is a distributor of Fuji high quality controllers and recorders. 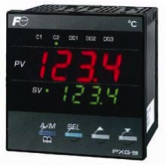 We keep a large inventory in stock to serve you better and faster for both temperature and process controllers. Intempco is known for developing and manufacturing high quality instrumentation products for many industries including Oil and Gas, Chemical, Subsea, and Nuclear. 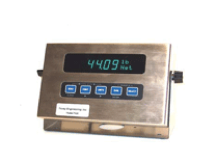 Tovey Engineering can supply a load cell indicator for most applications whether it be sealed, ratiometric or hand-held. Tovey products are most widely used for research and development & material testing, creep & fatigue testing, component testing and final assembly testing.